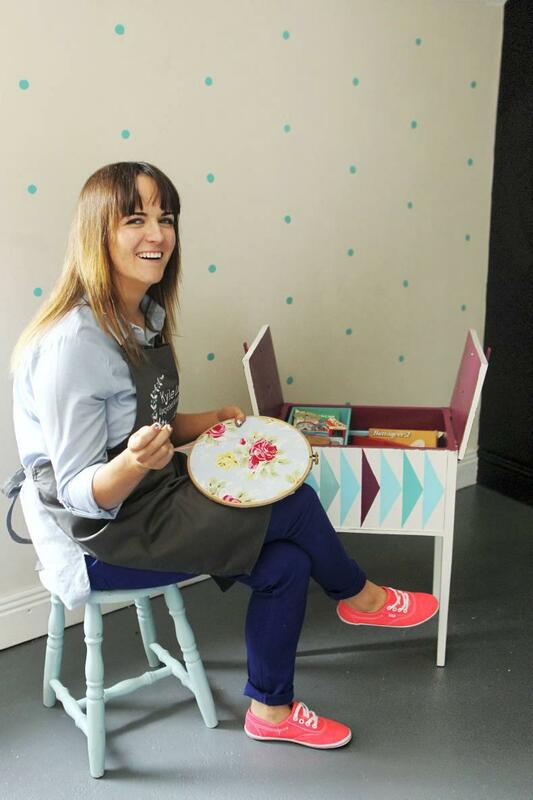 In a new summer DIY series, upcycling specialist Joanne Condon of Kyle Lane returns to give old objects a new lease of life. 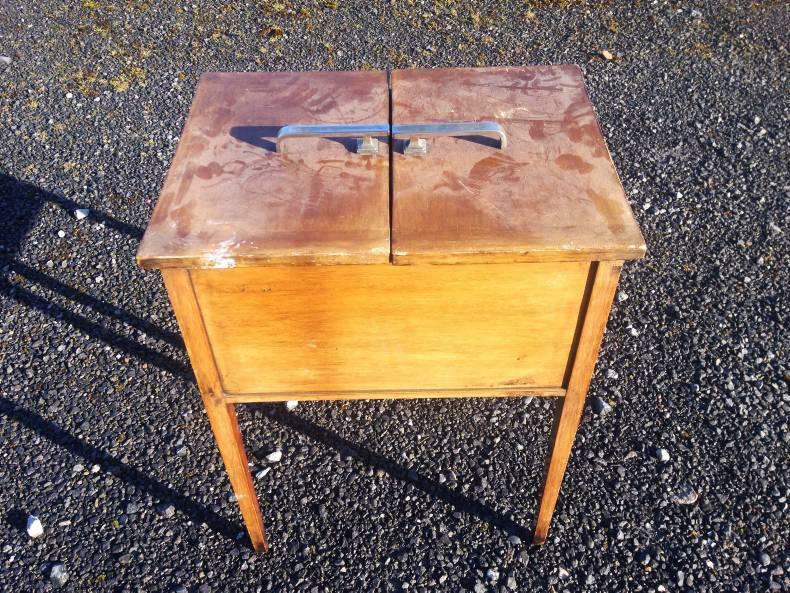 This week, upcycle a timber sewing box for a unique piece of furniture. 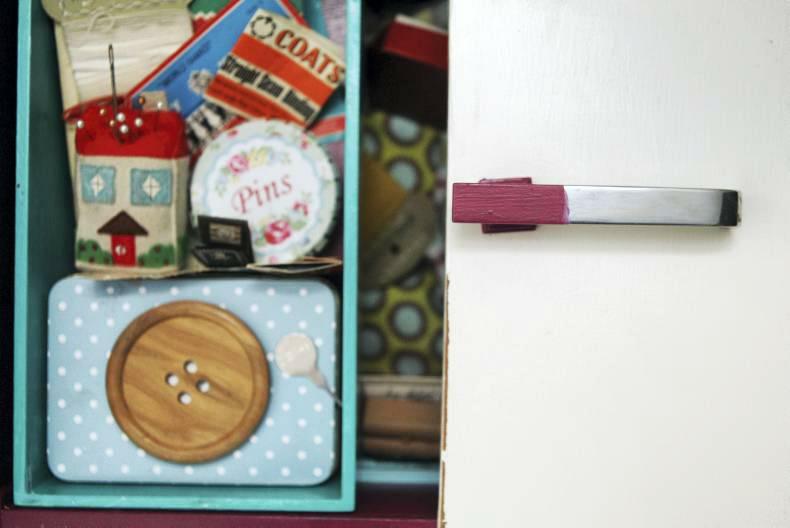 Keep your sewing bits and bobs close at hand with a timber sewing box. Credit: Carol Dunne. 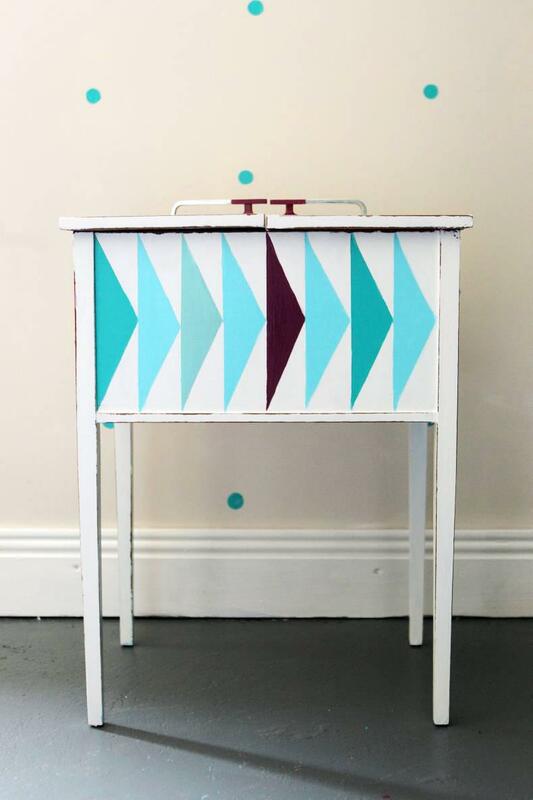 An upcycled timber sewing box can make a statement in your home. Credit: Carol Dunne. Joanne Condon of Kyle Lane with her upcycled timber sewing box. Credit: Carol Dunne.